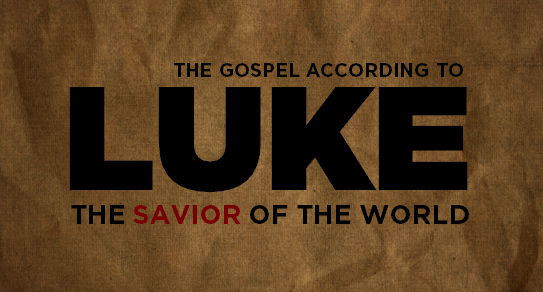 Join on Sundays at 11:00am for our current series through The Gospel of Luke. You can also catch up on previous series by going to the Luke sermon series page here. 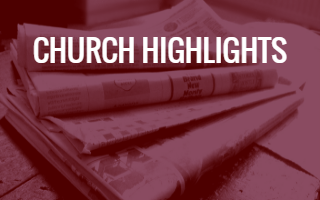 Archives of all previously recorded sermons are available on the Sermons page.